At the Merano Wine Festival, the 14th edition of Vinibuoni of Italy 2017 was presented. The guide, published by the Italian Touring Club, rewards the best local wines of our country. 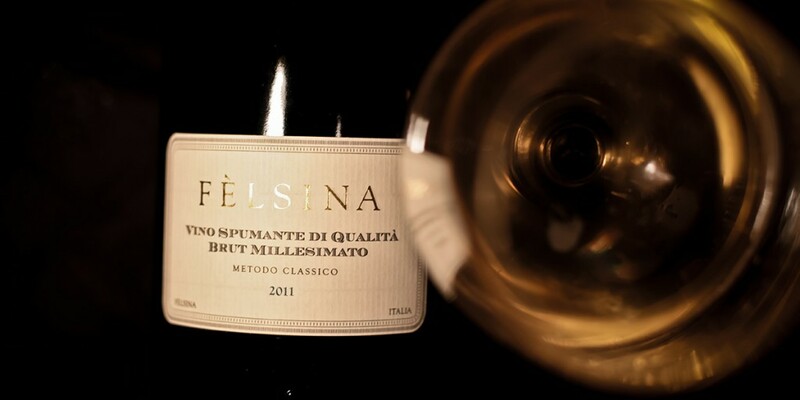 Fèlsina got the prestigious “Corona” assigned from Vinibuoni jury for the “Brut Millesimato 2011”, ranking among the excellence in the special section dedicated to the Metodo Classico. We are really proud to have received this award, the result of the great work done over the years with our sparkling, an added value for all our territory.